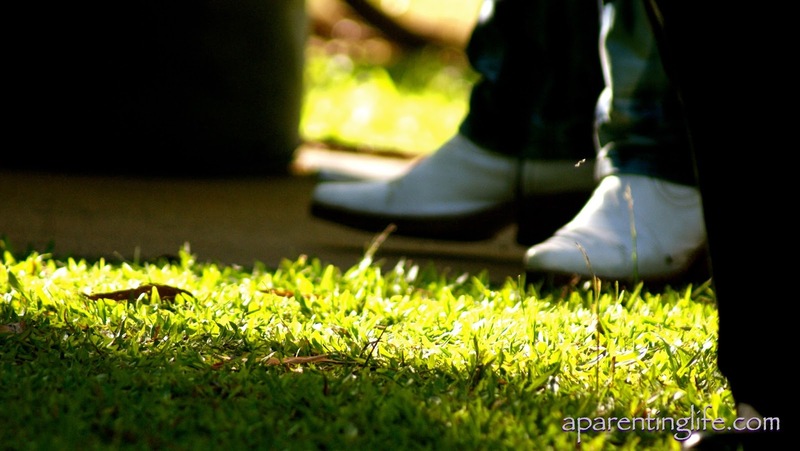 With the end of the dry season just around the corner it is time to squeeze in as many cool activities as possible. This is not just a notion exclusive to my own little head. This is actually the way the whole city operates at this time of year. From July to August there are more events held than there are the entire year. 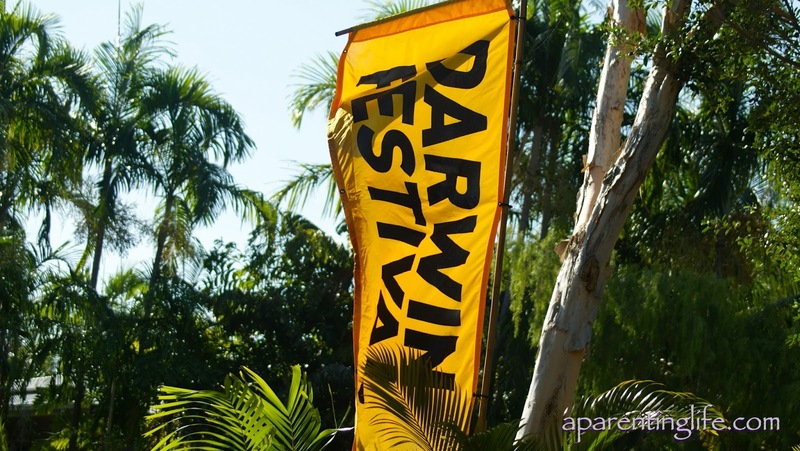 One such an event, which is actually an event jam packed with even more events is the Darwin Festival. 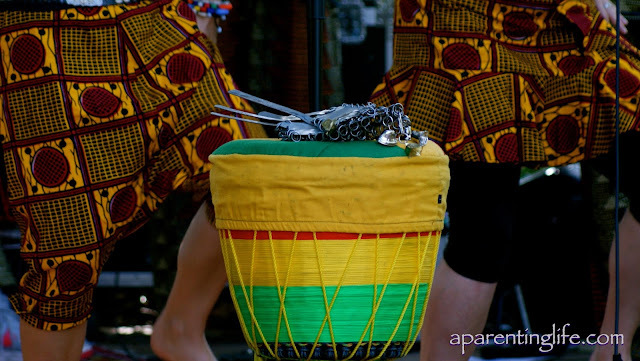 Eighteen days crammed with the widest variety of shows you will ever come across. Some are free community events, some require paid tickets to watch some of the countries finest comedians and some are held in the back yard of a local primary school giving the kids a chance to join on in. 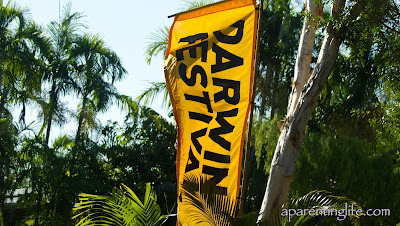 This year I have not been to as many Darwin Festival events as previous years. Why that is I am not sure, just the way the cookie crumbles I guess. 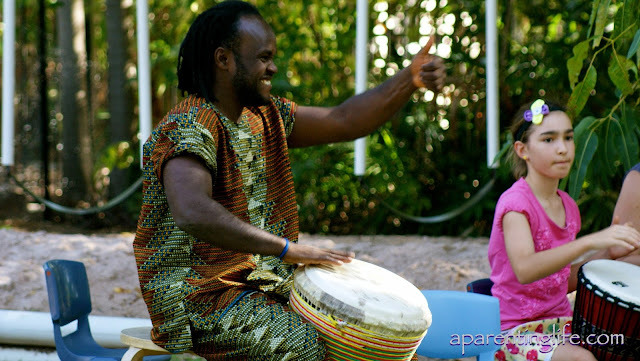 However when a friend asked me if I wanted to tag along to watch her daughter perform with West African drumming group Keyimba I was there in a heartbeat. 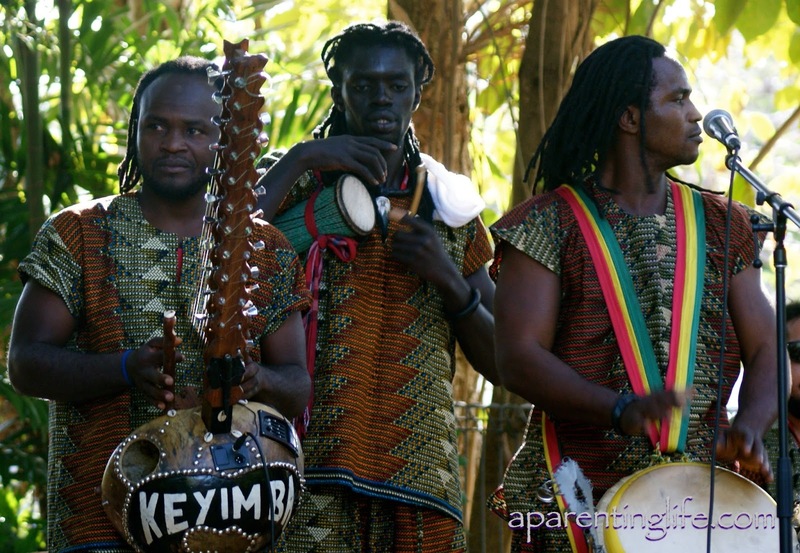 The energy created by the Keyimba was amazing and infectious. It wasn't long before everyone was up and dancing with them. As I was sitting there looking for things to photograph with my dodgy camera that is on it's last legs and with it's wrong lens on, I couldn't help but notice these little beauties. Now I am not generally one to get all excited about shoes, least of all boots but these white babies really took my fancy. A fancy that was taken a little further when I looked up to see who would wear such gems in a tropical paradise. 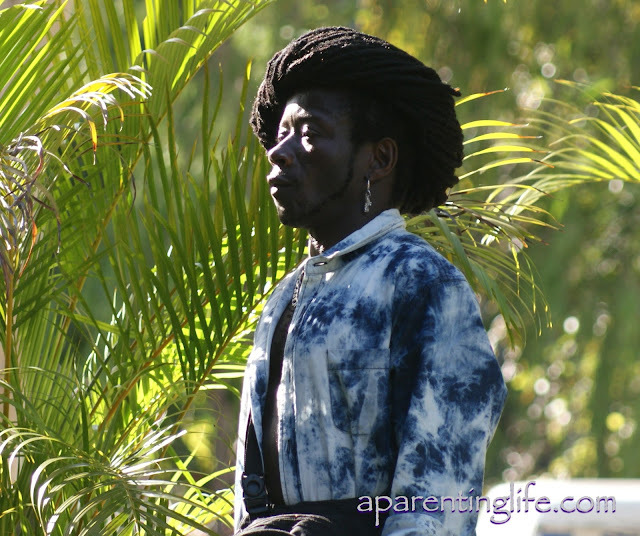 Meet Afro Moses. The dude of all dudes. Afro Moses came complete with acid wash jeans as well. Sadly for your view pleasure I was unable to snap a shot of them though. Turns out that Afro Moses was friends with the band. Very good friends actually because towards the end of the show he got up and sang a song with them. They sound great! 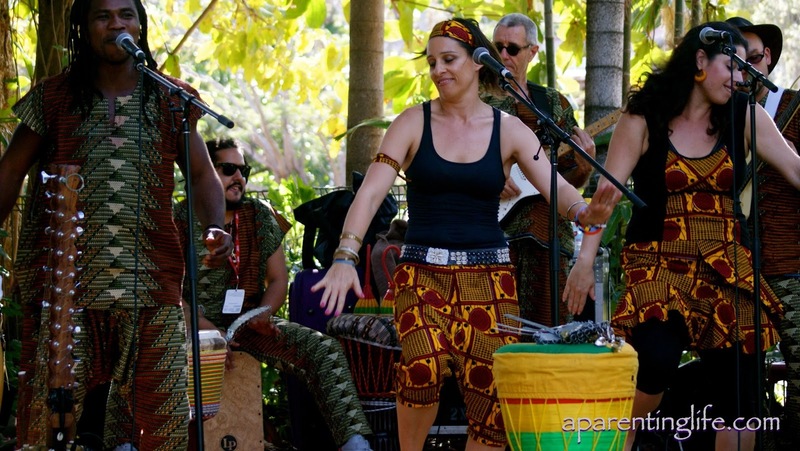 I haven't heard of them, but I've seen a couple of African drumming groups and they are so great - you just want to get up there and dance!